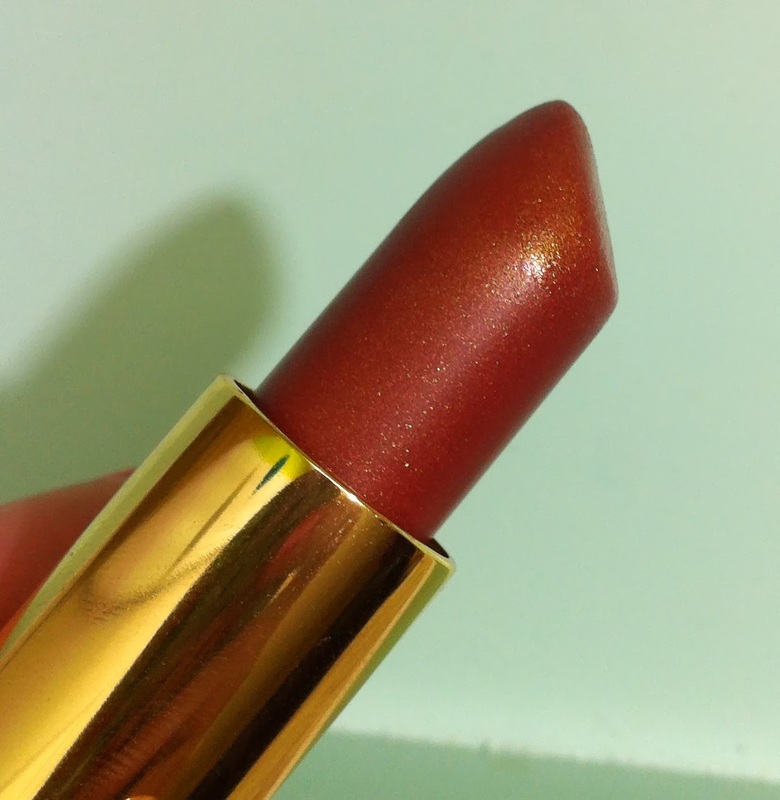 Simple swatches and a wee review of Elizabeth Arden Ceramide Ultra Lipstick in Honeysuckle. 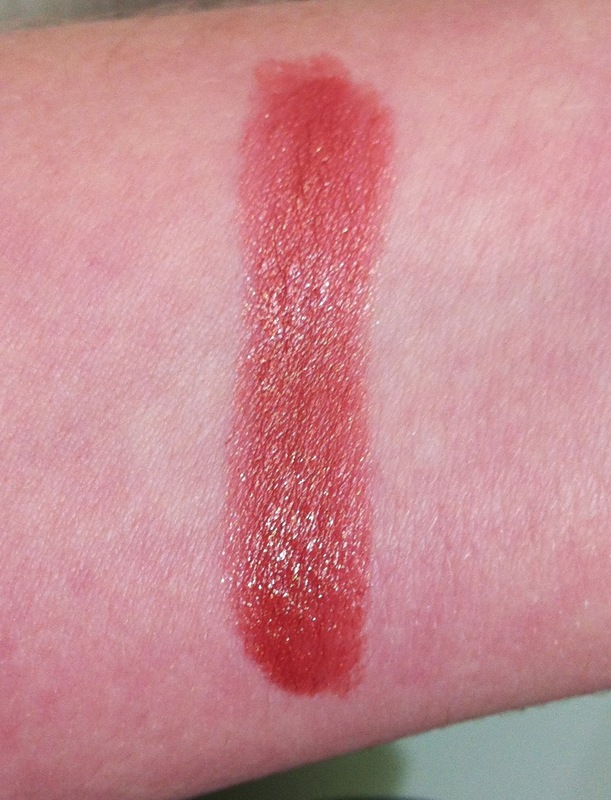 Honeysuckle is a slightly rosy bronze with gold shimmer. 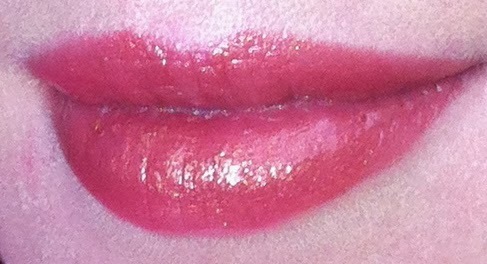 It has a bit of glossiness to it when first applied, but that disappears as it wears. 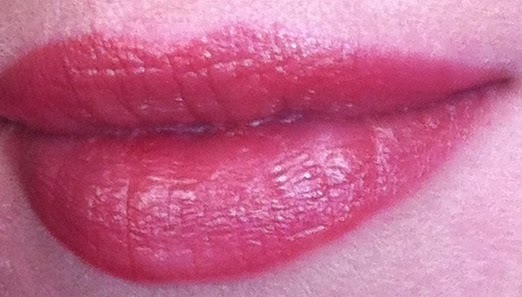 The formula is decently creamy and doesn't feel drying on my lips, but it doesn't feel particularly moisturizing either. It doesn't have a discernible scent, and it lasts for 3-4 hours on me. Elizabeth Arden Ceramide Ultra Lipsticks are $22.50 USD. 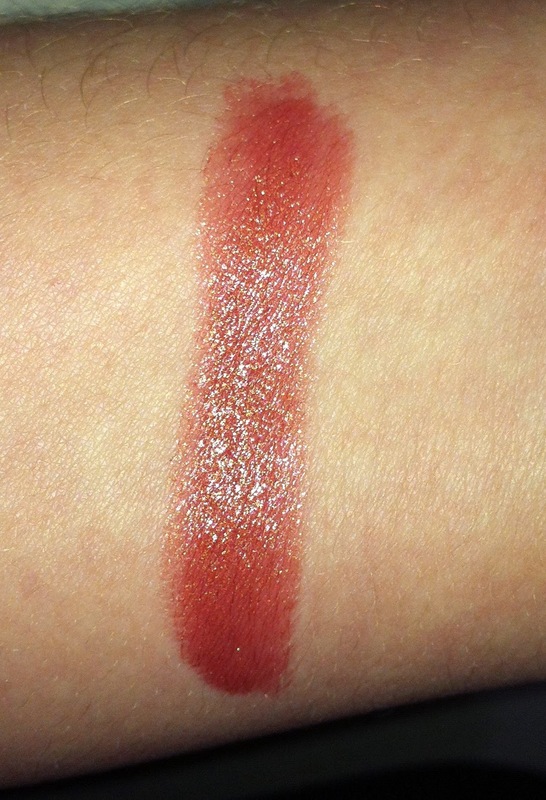 I hope these swatches were helpful!